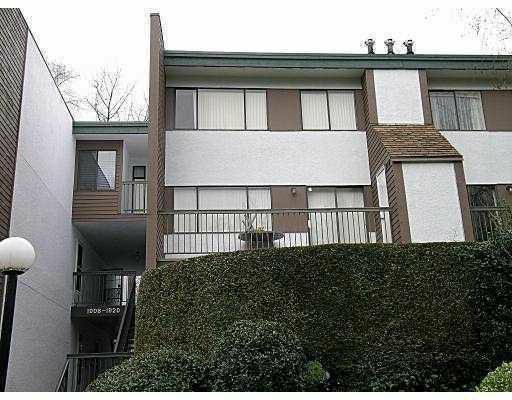 Secluded and peaceful are only some words to describe this 3 bedroom ground level townhome, Near Burnaby Mountain Golf Course & SFU. Private Patio, outdoor pool and clubhouse in the complex. Quick Possession is available!